The couple were found dead in their Narmada Green Valley residence, with their throats slit, by neighbours yesterday morning. 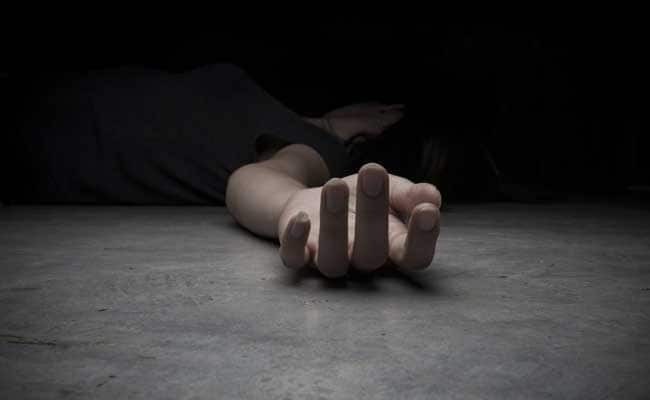 Bhopal: A 32-year-old man was arrested for allegedly murdering an ex-Air Force personnel and his wife, less than 24 hours after their bodies were found by neighbours, officials said. "We have arrested Raju Dhakad (32) for the killing of GK Nair (70) and his wife Gomti (68). He was employed with them. He was arrested from Gopal Nagar slums and has confessed to the murder," Deputy Inspector General (DIG) Dharmendra Choudhary said. 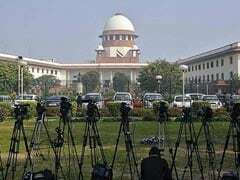 Mr Choudhry said that Raju, who used to work for the Nair couple, had borrowed money from them for his sister's marriage and was not returning it. "Later Nair had removed him from the job and also from a PSU company where he was working as a contract labourer. Enraged, Raju killed them on the night of March 8," the DIG said. The accused fled the scene after stealing a gold chain and eight yellow bangles, all of which were recovered, police said. Officials said that they had obtained crucial evidence in the form of the accused's blood-stained clothes. A case under murder and for voluntary causing hurt was registered against him, he added.